About Triangle Vinyl | Mebane, NC. 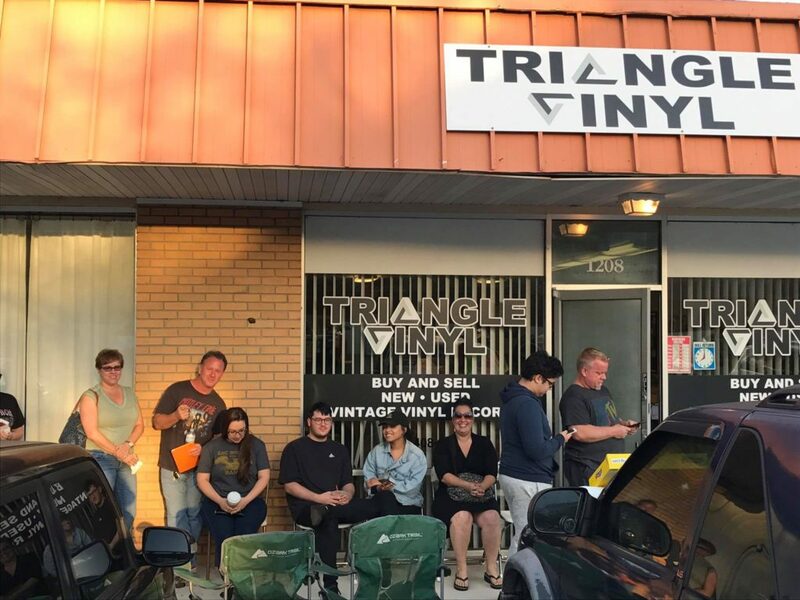 Triangle Vinyl is an official participant in Record Store Day – The next one is Black Friday, November . 23 . 2018! 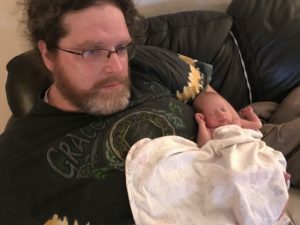 I’m Justin, I’ve been an avid collector of music for the last 30 years so I decided to open my own business buying and selling new and used vinyl LP’s. The collection in my store includes sealed new, sealed vintage and used vintage vinyl records; organized in custom displays. Sections also include movie soundtracks and a huge selection of very inexpensive (unsorted not alphabetized) records on the bottom row to dig through. I also randomly carry turntables and other stereo equipment, advertising/concert posters, and every so often I buy a very high quality CD collection so if you’re lucky you may find some of those too. Triangle is an official participant in Record Store Day! The image below is from one of the previous RSD’s. Our store used to be in Mebane, NC. but we have relocated to the Greater Orlando, FL area. I had relocated from Boston, MA to Chapel Hill, NC which is part of the world renowned “research triangle” consisting of Raleigh, Durham, and Chapel Hill. As a result of this move, Triangle Vinyl was born. If you have any questions or if you have any old vinyl collecting dust, contact me.